This month’s Spotlight is on Kathy Wishnew. Kathy joined ProAction in 2015 and immediately brought added depth to our front office lean and engineering process capabilities, particularly as they relate to our customers in the service and complex-engineered products industries. She has also been integral in expanding our proprietary 9-Box inventory optimization and customer pricing tool, an innovative process that has helped many of our clients drive meaningful improvements to their EBITDA. Kathy makes transformative change happen. Her skills in lean manufacturing, global business operations, process improvement, program management, quality assurance, Six Sigma, and goal deployment have helped her significantly improve bottom-line performance for companies. Kathy uses a top-down strategy of aligning systems, processes, and people to help those changes stick. One midsized medical services firm was turning down new business due to its inability to meet current demand and the extensive learning curve for onboarding new employees. Kathy worked with their leadership team to restructure responsibilities by centralizing like-work content, creating standardized processes, and instituting metrics that provided transparency when the process was not going as expected. The company has not only started accepting new clients and marketing the offering, their sales have grown significantly without the need to hire additional manpower. Another example involved a midsized manufacturer of large material handling platforms. The company was struggling to meet critical multi-phased customer on-time-delivery dates and a growing list of backorders. Once one phase ran behind schedule, the later scheduled deliveries would not only require re-scheduling, but many times would incur fines and penalties by the end-users and / or installers. Kathy worked with the cross-functional technical team, that operated independently of each other, to standardize internal deliverables between departments. Many non-value added steps were eliminated, rework was reduced and flow was created between internal suppliers and customers. The list of backorders was reduced by 60% and the company is back on track to meet annual growth targets. Prior to ProAction, as Vice President at Jarden Safety & Security, Kathy established a lean and continuous improvement program that reduced costs by nearly $9 million its inaugural year. The program created transparency and linked operations to strategic plan initiatives, leading to a record number of new product launches and a centralized quality management system. 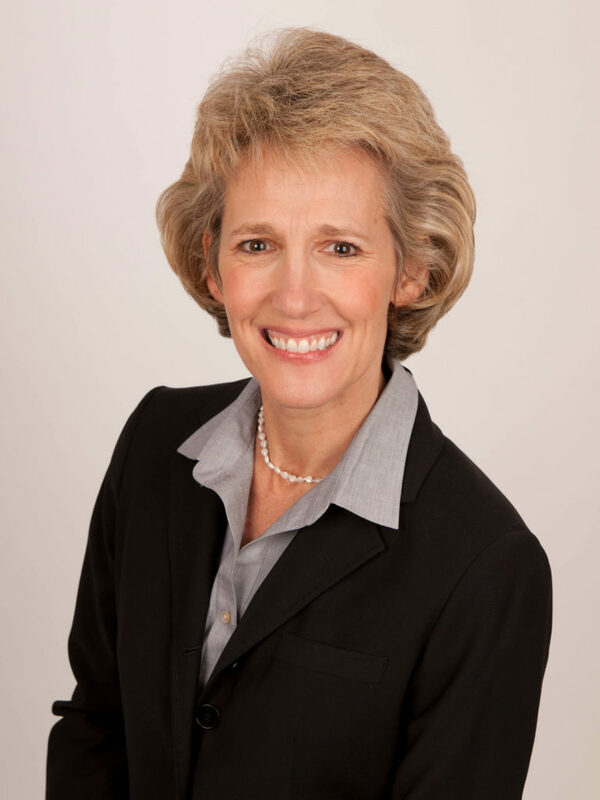 Kathy served in many executive positions in her 17 years at Panduit Corporation. One she is particularly fond of was as a General Manager and turning a chronic loss leader in to a profitable Business Unit. After receiving her bachelor’s degree in Industrial Systems Engineering from The Ohio State University, where she became a member of the Alpha Pi Mu Industrial Engineering Society, Kathy received several certifications. She is trained as a Six Sigma Black Belt, ASQ Engineer, Lean Leader, and Shainin Red X Problem Solver. Kathy is also certified as a Franklin Covey facilitator in the Great Leaders, Great Teams, Great Results and the 4 Disciplines of Execution.